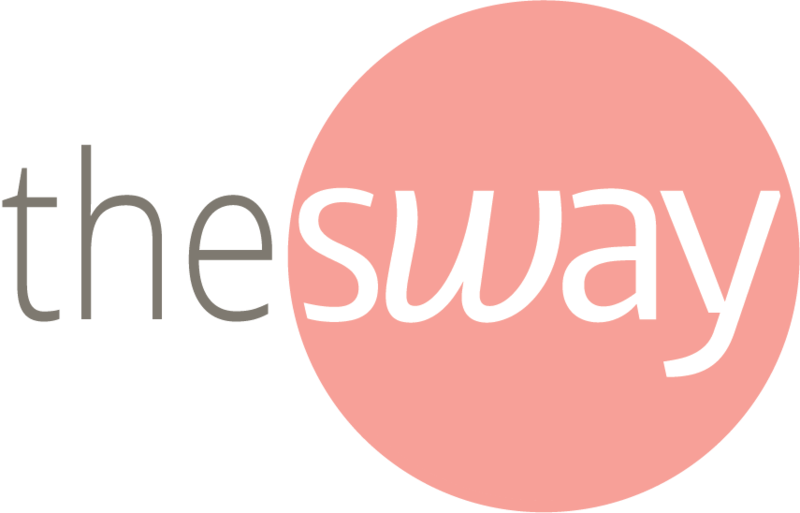 We know how hard it can be to come with blog posts topics and we want to give you a helping hand! 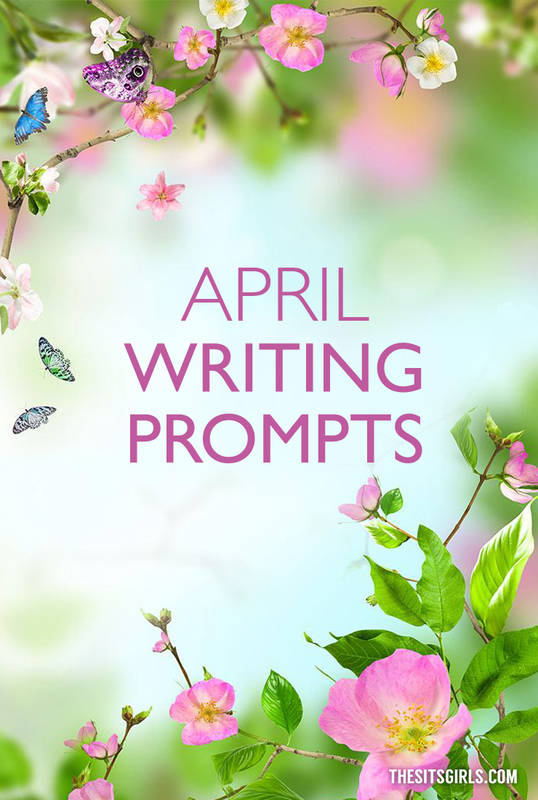 We’ve created 31 March writing prompts for the month of March. 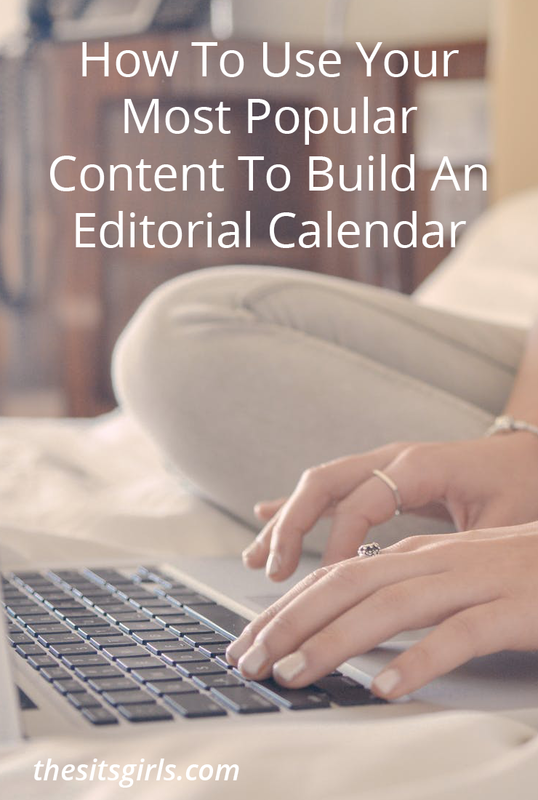 Our goal is to help you keep your editorial calendar stocked with plenty of writing ideas for the whole month! Read Across America Day! Tell us how you are celebrating, share your favorite book(s), or take us back to a moment when a book helped to change your world. Share your favorite cookie recipe. How do you keep your kitchen organized? Many schools have cut funding for art and music programs. Do you think it’s important to bring these electives back, and what are your ideas to get your community involved? Do you shop local? 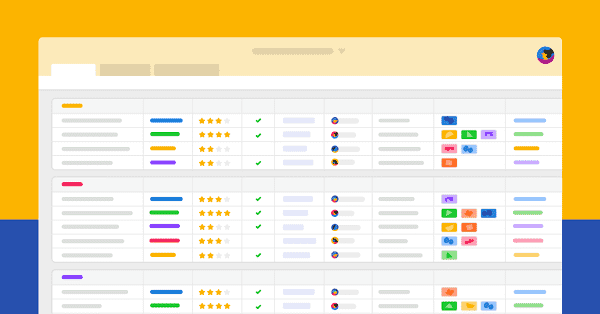 Highlight some of your favorite, local small businesses. Take a walk in the park, and get inspired by what you see and hear. Write a short story or poem. Or give us some tips for a great picnic if that kind of writing isn’t your thing. March is Women’s history month. What woman in history inspires you? Are you prepping your garden for Spring? Share your best gardening tips. If you could change one thing about your city, what would it be? National Pi Day! Share your best pie recipe to commemorate the day! Have you ever worked in sales? Tell us your best story about that job! Tell us about the spring smells, sights, and tastes you are most excited for this year. Write a piece of pillar content for your blog – something about which you are an expert and do (or will) blog about regularly. Your favorite fun things to do that don’t cost a lot of money. How do you thinks social media is affecting our kids? Best waffle recipes and toppings – go! What three snacks do you always get at the movie theater? Do you have any pets? Share a funny story about them. Share your most outrageous (or inspirational) road trip story. Describe how you started blogging and what inspires you. Best story from your high school science class! LOOKING FOR MORE POSTS SIMILAR TO THIS ONE? 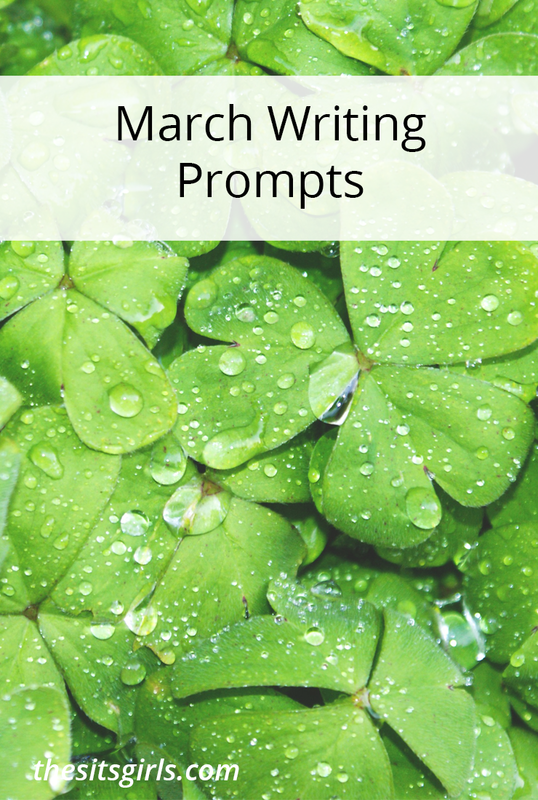 Looking for more posts similar to our March Writing Prompts? 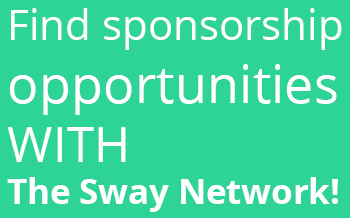 Then be sure to click through the below links! This is a very high quality article. I like this site. It is provide very high quality article. I recommend it for you. I came across this while looking for blog topic inspiration since I’ve been struggling a bit lately with it. Thank you for the ideas, really incredible list of topics! Thanks for sharing these amazing writing prompts with us.